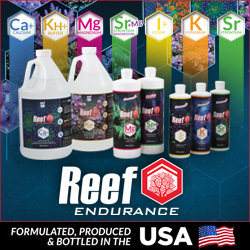 While we were out an about this Saturday, we conveniently found ourselves within close proximity of one our favorite Houston fish stores, Fish Gallery. 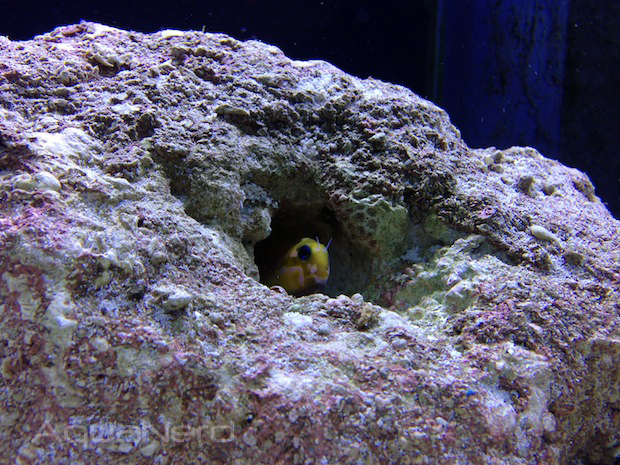 Taking advantage of the opportunity, we stopped in to see what progress they made on the store (it’s a relatively new location) and what fish or corals we just couldn’t live without. 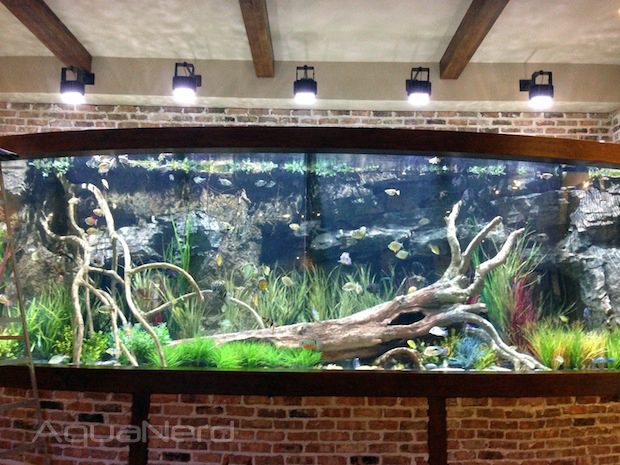 While Fish Gallery has had plenty of unusual fish on previous trips, they still managed to surprise us with this weekend’s stock. Clams are by far our favorite aquarium inhabitant, so it should come as no surprise that we typically browse the clam tanks before all others. While we typically expect Tridacnids of the maxima, crocea, and derasa varieties, we happened across a horse hoof’s clam (Hippopus hippopus). 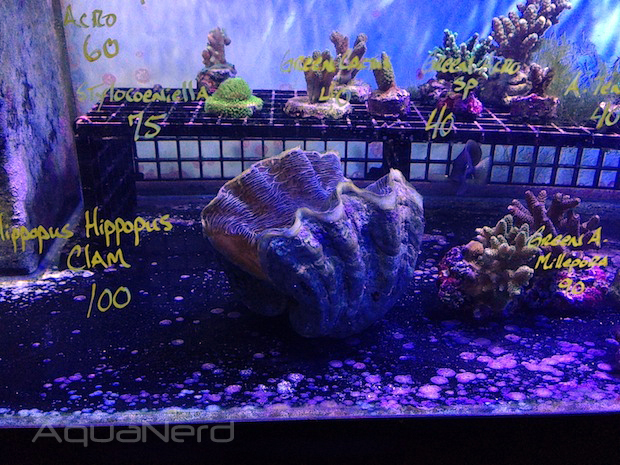 These aren’t the most exotic looking clams out there, but they are quite rare, especially for this area. In fact, this is the first Hippopus clam that we have seen locally. And had we not had a mile long list of places to stop at before returning home, this bad boy would have come home with us. Another find at Fish Gallery was an ultra tiny wartskin angler. 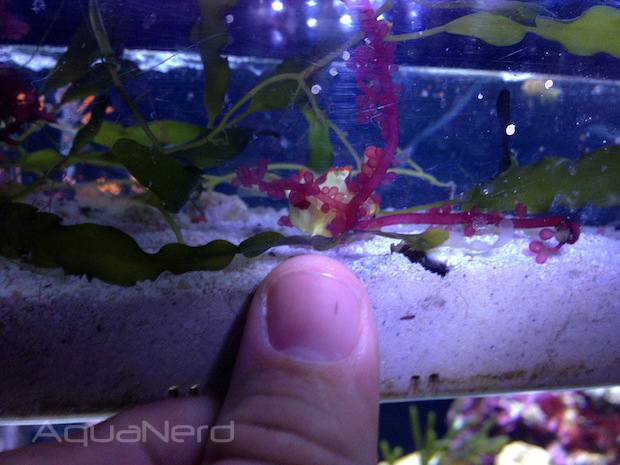 This tiny frogfish was about the size of a dime and was hiding out in a bunch of macroalgae in a special aquarium. There isn’t a whole lot that is unusual about this fish, but the size was definitely something that caught our eye. 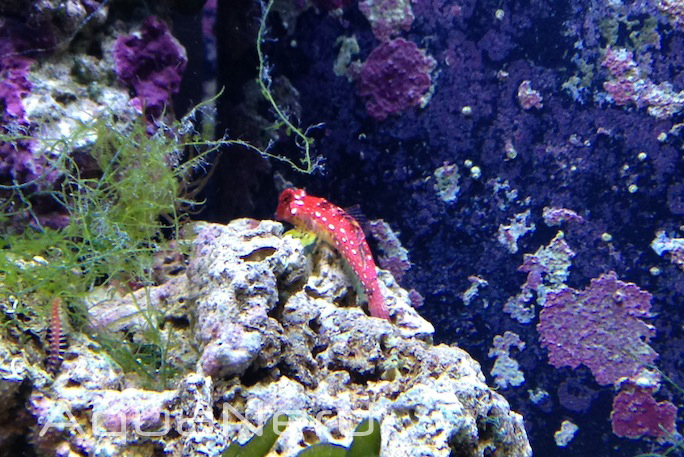 A few tanks down from the tiny frogfish was this gorgeous red gem, a red scooter blenny. These fish have become quite popular in recent months, and they aren’t cheap by any means. 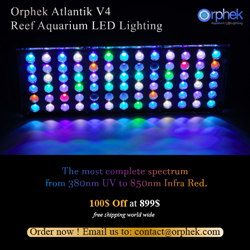 Priced around $70, and given its specific diet and care, this is one of those fish that only few would attempt to keep. The remaining livestock in our collection here are not rare at all, but they were distinct in their own way. 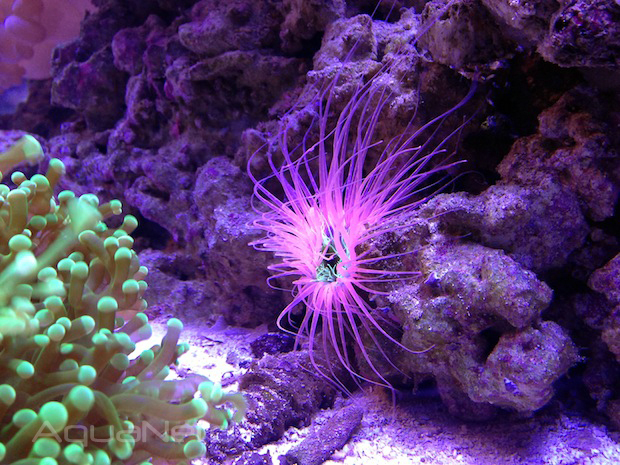 The tube anemone is stunning to say the least, glowing neon pink and orange with a bright green oral disk. 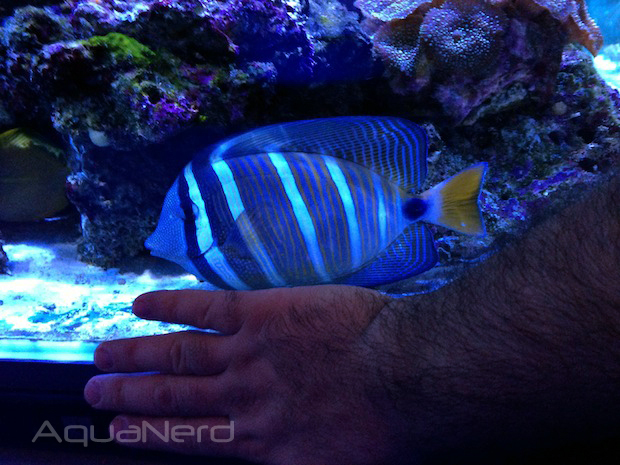 The sailfin tang, pictured a couple of images down, was just downright huge. Most of the fish entering the hobby are only a few inches in length, while this individual was at least 10 inches long. Chances are that this fish was imported as a small juvenile, and that it was probably traded in to Fish Gallery as some part of an exchange. Regardless, it’s a big fish that isn’t even done growing yet. Please note that all of these images were taken with an iPhone. We didn’t expect the fish store trip, and therefore did not have our usual camera gear.